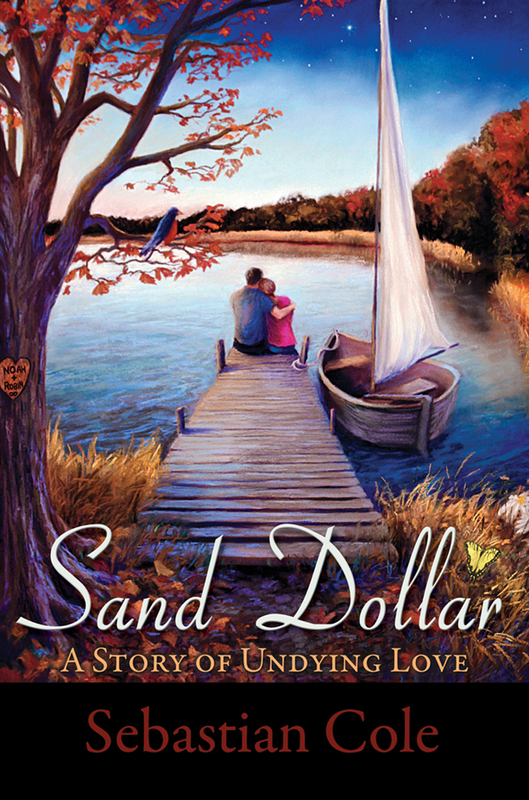 I’ll be available to answer all of your questions about my debut novel, SAND DOLLAR: A Story of Undying Love at the Long Distance Book Club on Facebook on Tuesday, December 18th at 8:00 p.m. If you’d like to be a part of the discussion, please visit the group’s page on Facebook before the event and click on “Join Group” in the top right corner. It’s a wonderful group of people. I look forward to seeing you there! This entry was posted on November 28, 2012 by Sebastian Cole. It was filed under Announcements and was tagged with Book discussion, Books, Facebook, fiction, Long Distance Book Club, love, novels, Questions and Answers, romance, Romantic books, Romantic novels, Sebastian Cole, Virtual Book Tour.